The boys have recently expanded their interest in dressing up – it’s no longer just capes. 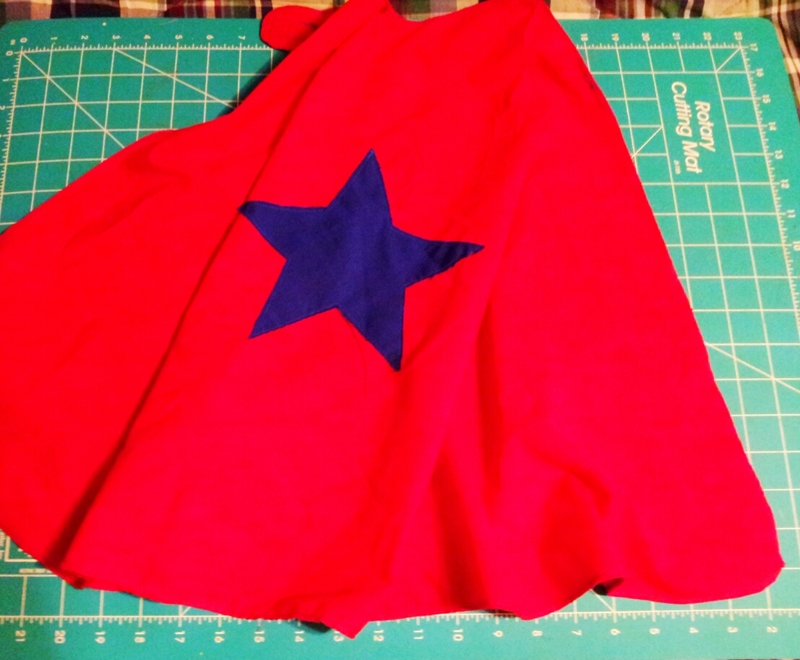 A friend’s daughter recently asked her for a cape and she came straight to me. 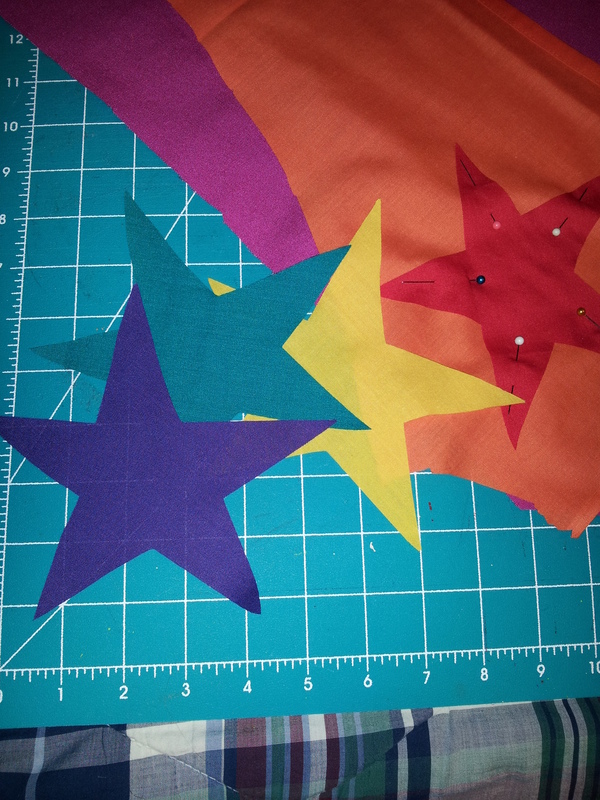 I used the same pattern from the boys superhero birthday party last year. 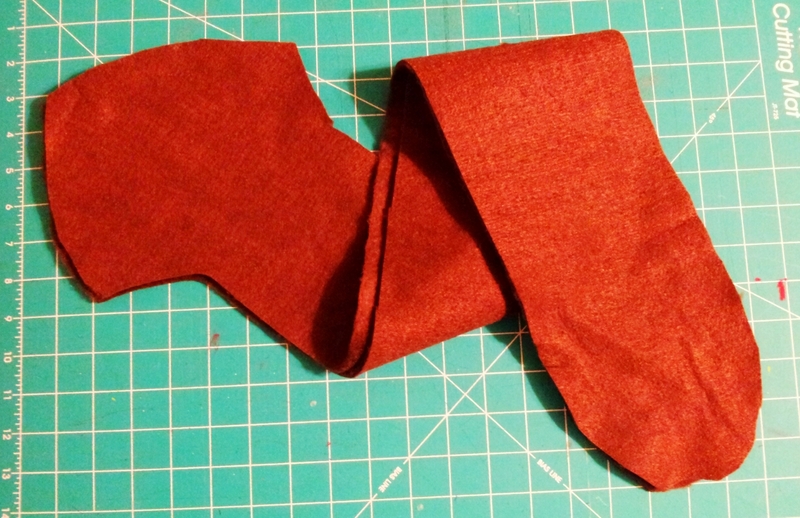 But just one wouldn’t do for a special little girl, so I made several in different colors. Chatterbox recently pulled out a bear costume of sorts that I made for him for last year’s Christmas pageant. Yep, he was a bear in the pageant. The director let all of the kiddies under 6 (who wouldn’t have a speaking part) choose their animal character, what ever that may be and what did Chatterbox choose? A bear. I also missed the memo that year that I was expected to make his costume, so the night before I made a screaming trip to Hobby Lobby, took a peek at Simplicity pattern 1795, noted the shape of the pieces and then pawed through the bargain bin for fur or anything that might pass for fur. With Chatterbox starting to play with this costume again, Hugs just had to have one too, so I broke out the leftover fur and cobbled together a slightly smaller version for him. This past month was my nieces birthday, a Doc McStuffins party. I had never heard of McStuffins and had to do a bit of research for a gift idea. 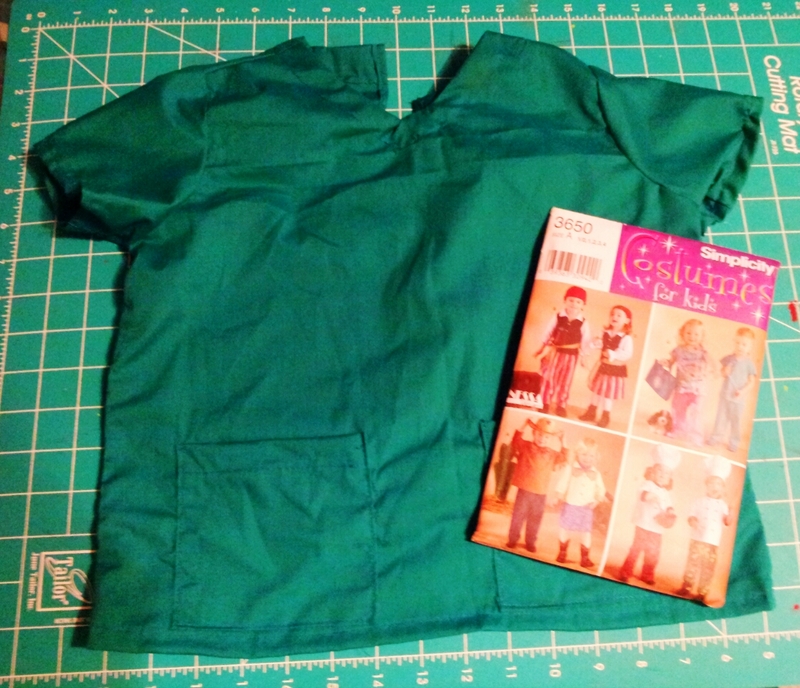 I found I already had a pattern for kiddies scrubs and new the boys would like a set too. I used the classic green/aqua color. 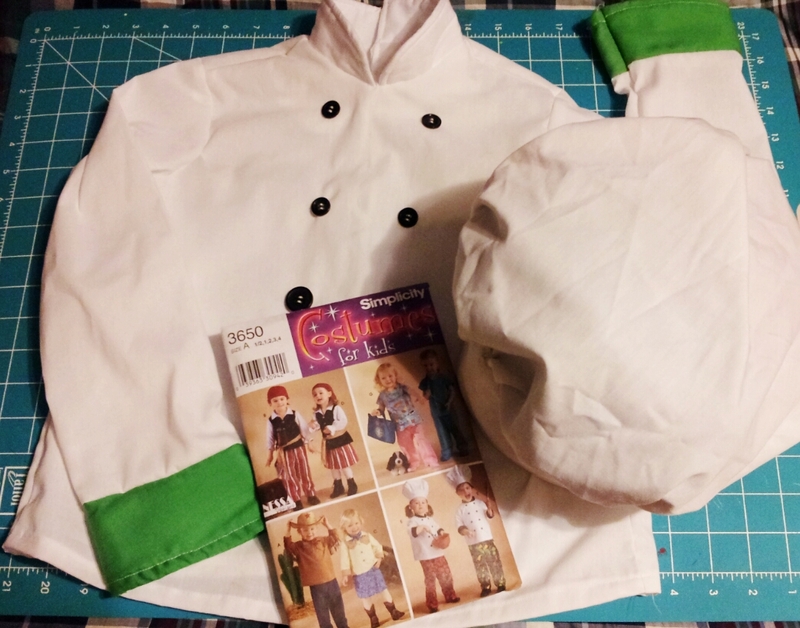 Conveniently that Simplicity pattern also included a chef’s hat and top; my sister-in-law makes cupcakes on cookies as a part-time job so I thought this would be another fitting gift idea. And while I was at it I thought the boys would enjoy a set too. I finally found a project that used up nearly all of the random buttons I had in my sewing cabinet. 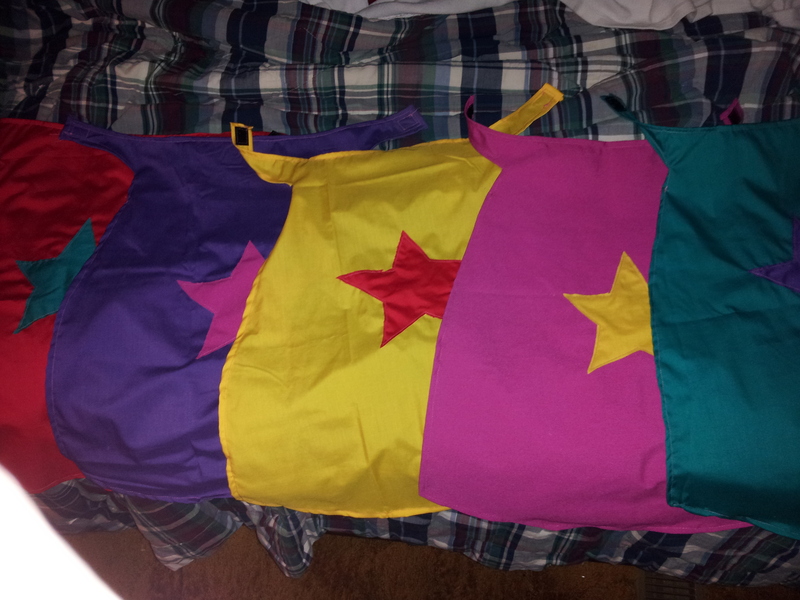 I rounded up my nieces gift of dress up clothes with what else, but several capes in multiple colors. 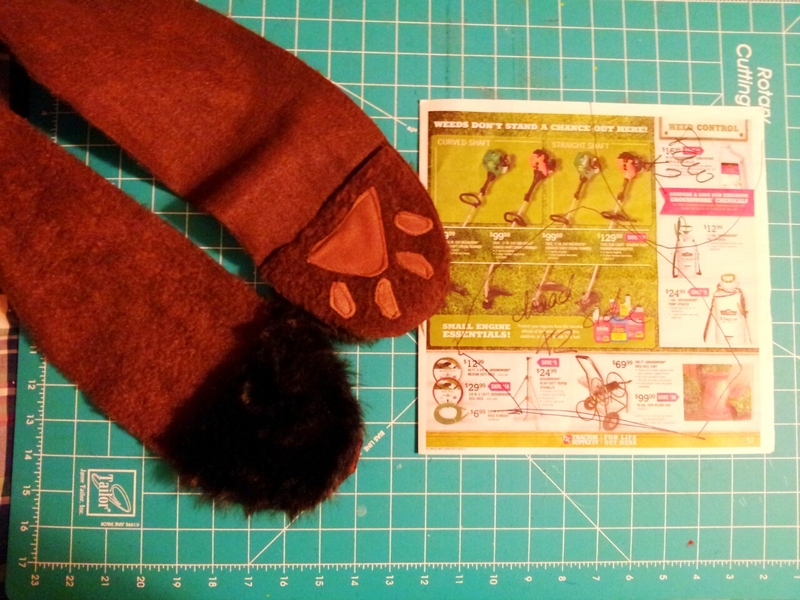 This entry was posted in Uncategorized and tagged costumes, gift ideas, kid costumes, sewing, Simplicity patterns by Jailed Art. Bookmark the permalink.